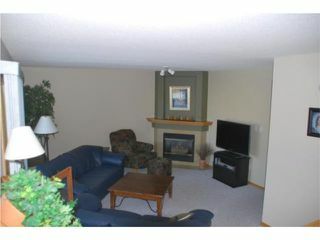 S/S Feb.24 OTP Mar.2 Fantastic 1900sqft. Whyteridge two storey. 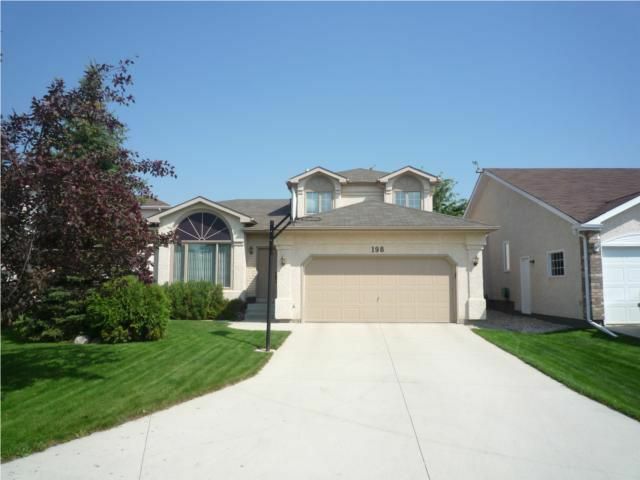 Features a super location w/ large lot, neutral decor, full finished basement, main flr bedroom that could also be used as a den or inlaw suite, 4 full baths, gas fireplace in the main flr family room, large deck, plus much more. 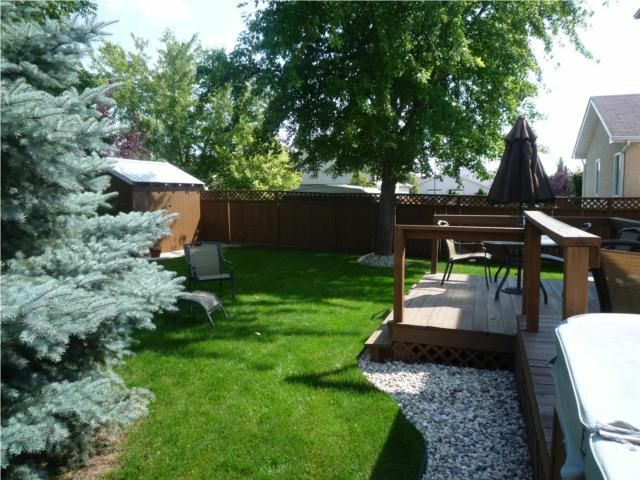 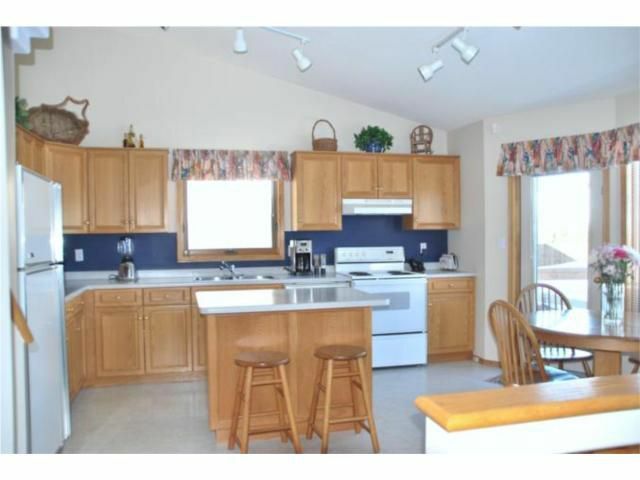 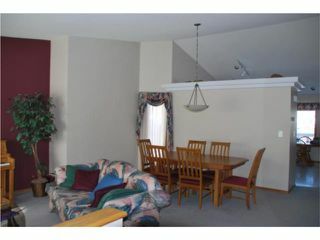 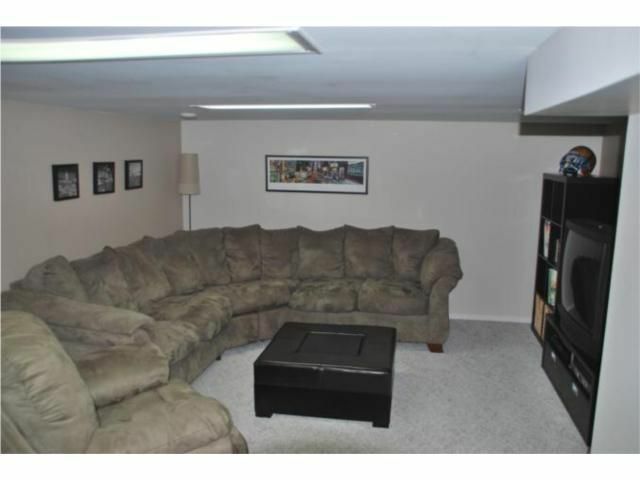 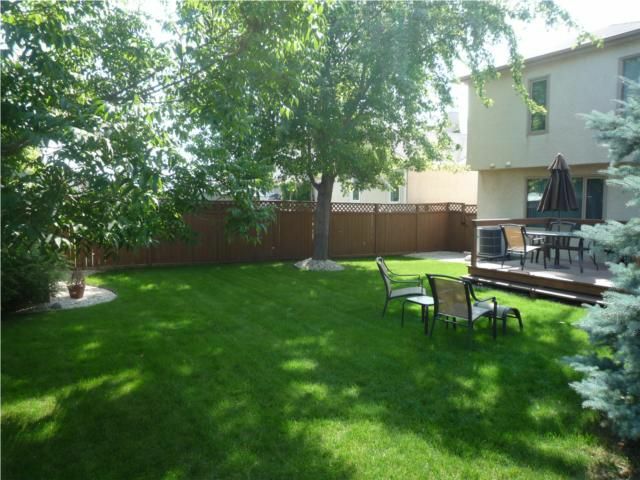 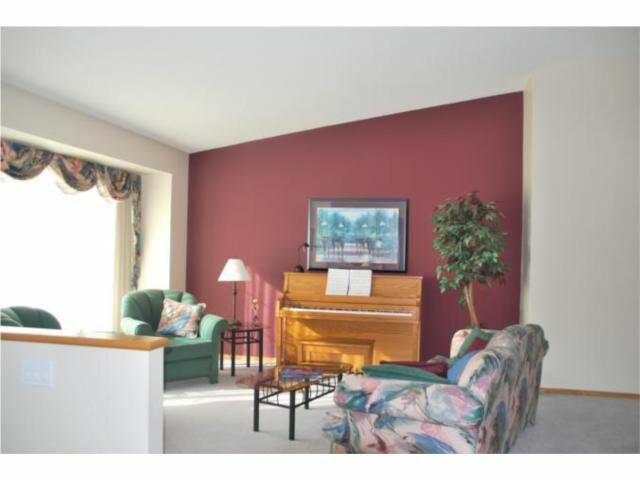 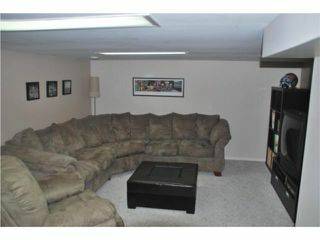 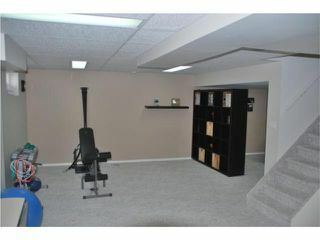 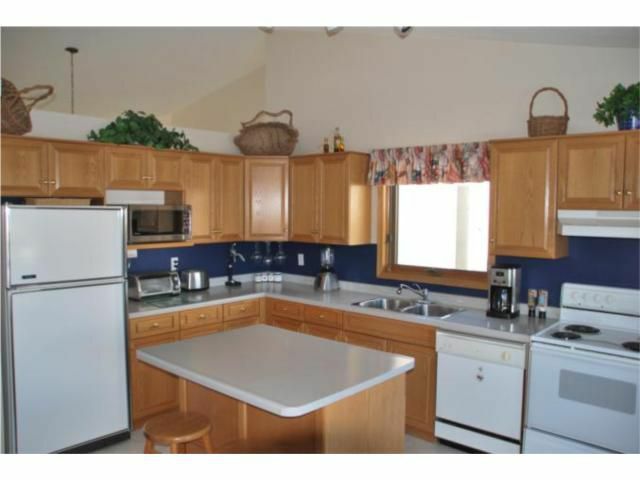 This original owner home has been impeccably taken care of and shows great.